This popular video, viewed nearly 1.9 million times on YouTube, provides a clear explanation of Minute of Angle (MOA) and how that angular measurement is used. 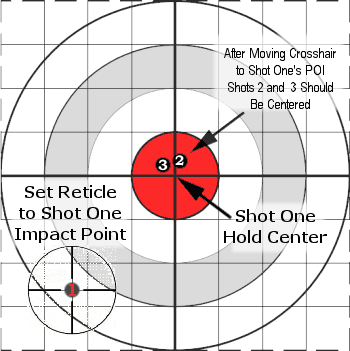 Among novice shooters, there is much confusion over this term. 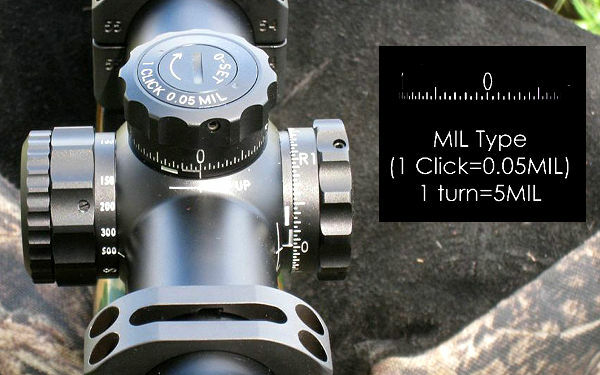 In this NSSF Video, Ryan Cleckner, a former Sniper Instructor for the 1st Ranger Battalion, defines the term, “Minute of Angle” (MOA) and explains how you can adjust for windage and elevation using 1/4 or 1/8 MOA clicks on your scope. 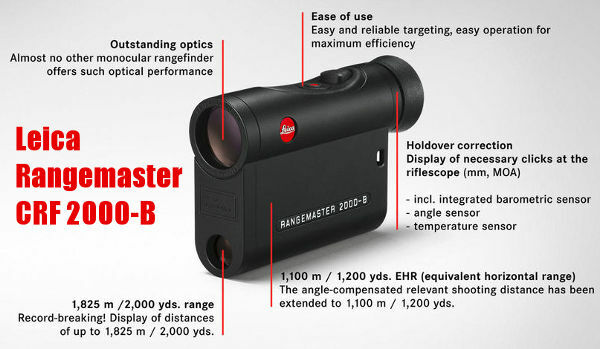 This allows you to sight-in precisely and compensate for bullet drop at various distances. 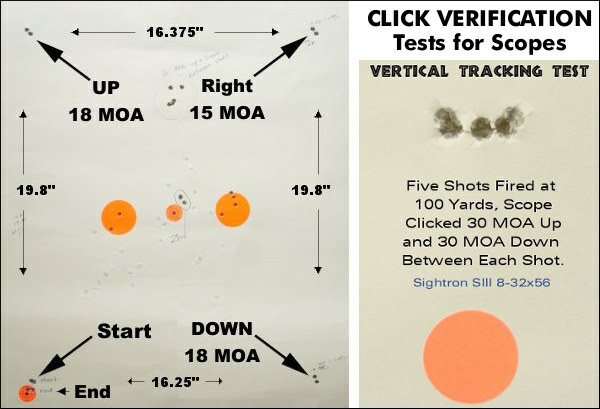 Share the post "Minute of Angle (MOA) Explained by Informative Video"
Hunters and tactical shooters need scopes with good low-light performance. 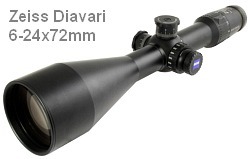 For a scope to perform well at dawn and dusk, it needs good light transmission, plus a reasonably large exit pupil to make maximum use of your eye’s light processing ability. 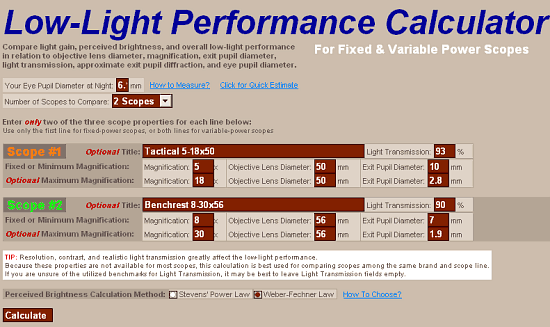 And generally speaking, the bigger the front objective, the better the low-light performance, other factors being equal. Given these basic principles, how can we quickly evaluate the low-light performance of different makes and models of scopes? 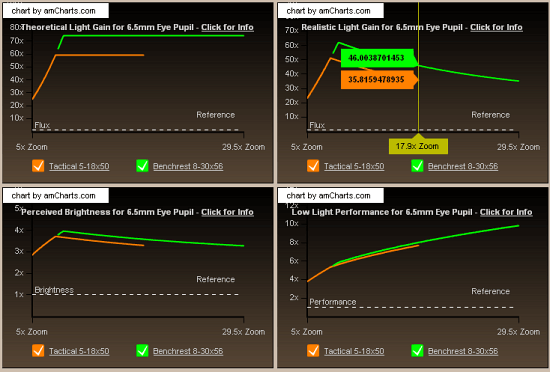 Share the post "Assess Scope Optical Performance Using ScopeCalc.com"
PRS guys — check this out. 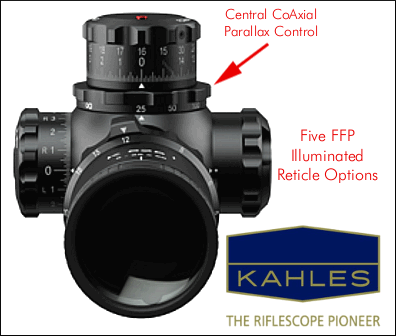 Kahles has just announced a 5-25X First Focal Plane optic that should be a class leader. 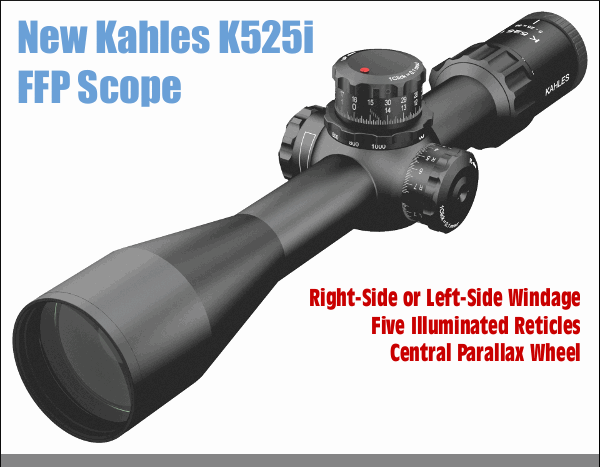 If you are thinking of upgrading your tactical scope this year, the new Kahles K525i should definitely be on any “short list” of ultra-premium optics. 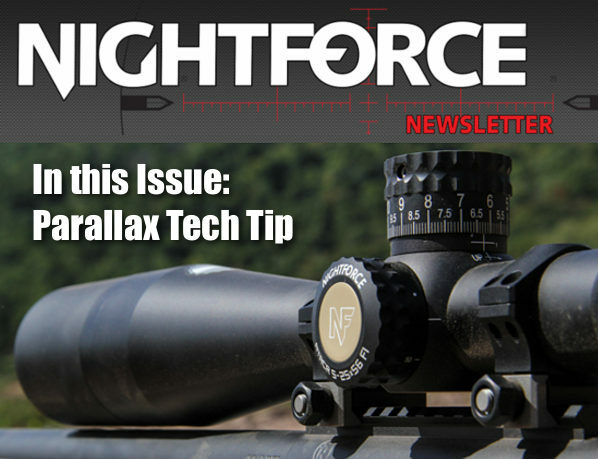 We predict this will be one of the top-performing tactical scopes on the market. Unfortunately, it will also be one of the most expensive. Kahles lists the K525i at €3,300.00 Euros. That’s $4,093.58 at current exchange rates! You can buy a pair of pretty nice tactical rifles for that. Hopefully Kahles will consider dropping the price a bit for the American market. 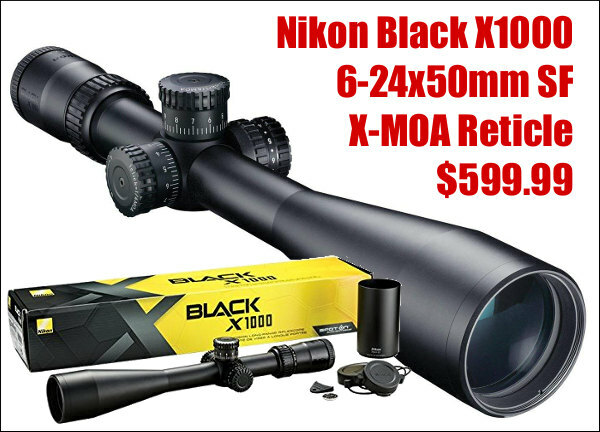 Don’t know how many PRS guys are willing to fork over four grand for a scope. Thankfully, it looks like the true “street price” in the USA will be a lot lower. 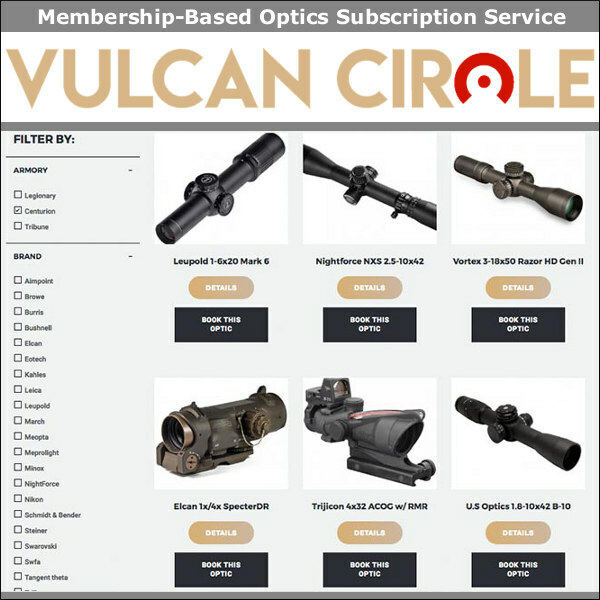 EuroOptic.com is now taking pre-orders for the K525i at $3,299.00 USD — that’s a lot different than the €3,300.00 Euro MSRP. Kahles says the scopes should start arriving in summer 2018. 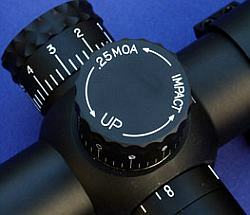 This scope is available in both Mil and MOA versions. 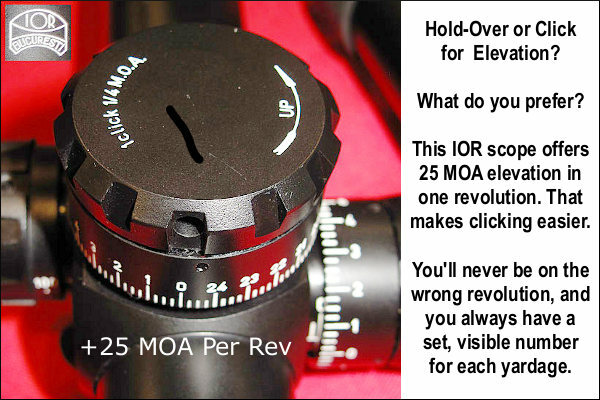 Click values are 0.1 MIL, or 1/4 MOA. 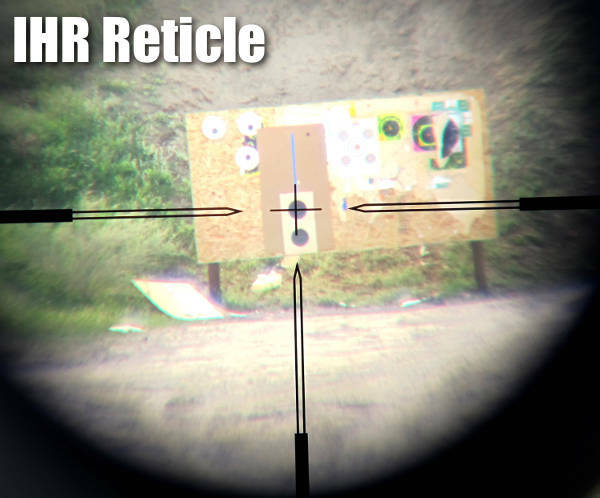 A variety of illuminated, First Focal Plane (FFP) reticles are offered: SKMR3, SKMR, MSR2, Mil4+, MOAK. Notably the parallax control is coaxial with the elevation turret (meaning it is centrally mounted). You adjust parallax by rotating a large-diameter control that runs around the base of the elevation turret. We know that south-paws really like that feature. Kahles also offers two windage configurations. You can have the windage mounted on either side — on the left side for right-handed shooters or on the right side for left-hand shooters. 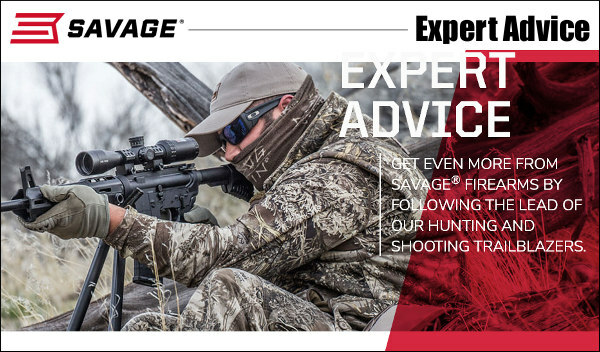 The windage knob also features a patented “Twist Guard” rotating end cover, which is easy to control while preventing accidental windage rotation. K527i features: Maximum optical performance-field of vision, contrast and picture quality, Exceptional repeat accuracy, precise and clearly defined turret mechanism 0.1 MIL or 1⁄4 MOA, side adjustment left or right, Parallax wheel integrated in the elevation turret, patented TWIST GUARD windage, precise illuminated reticles in the first focal plane and large adjustment range. 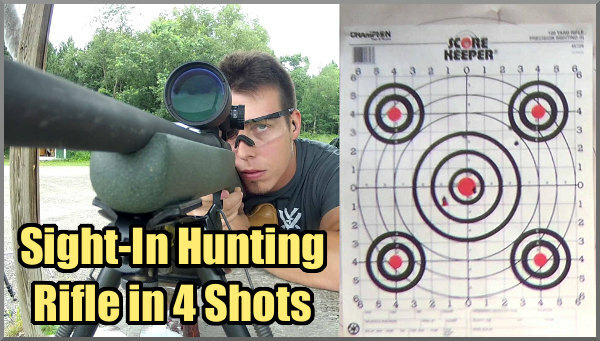 Share the post "New Kahles K525i Scope for PRS and Tactical Comps"
Here is a truly great package deal. 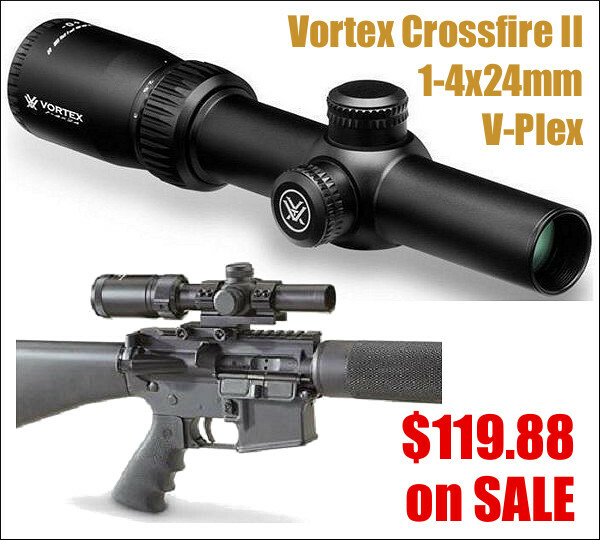 Right now get a Thompson/Center Arms (T/C) Compass rifle with Vortex 4-12x40mm Diamondback scope for $399.99. But there’s more — this package qualifies for a $75 T/C factory rebate. 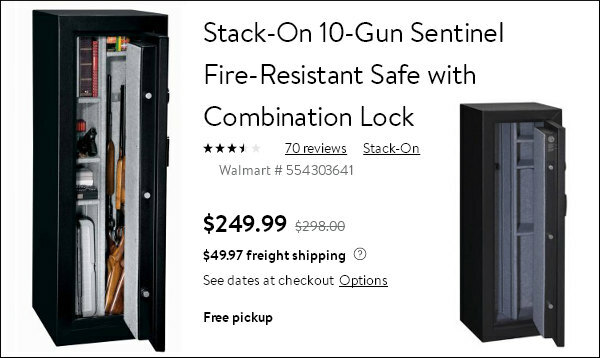 That lowers your net cost to just $324.99, so you’re effectively getting the rifle for under $200.00! 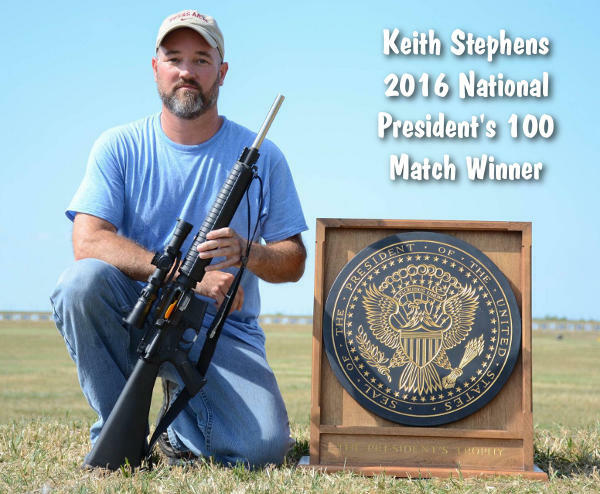 Available chamberings are: 22-250, 6.5 Creedmoor, 7mm-08, .308 Winchester, .30-06 Springfield, .300 Win Mag. 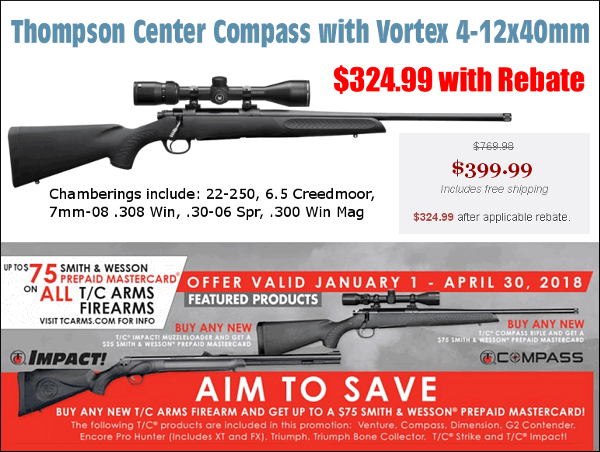 If you don’t need a scope, you can also get the Thompson Center Compass for just $224.99 (after Rebate) in a variety of calibers. The Thompson/Center Arms Aim To Save Rebate program is valid from 1/1/2018 until 4/30/2018. REBATE TERMS HERE. 2. 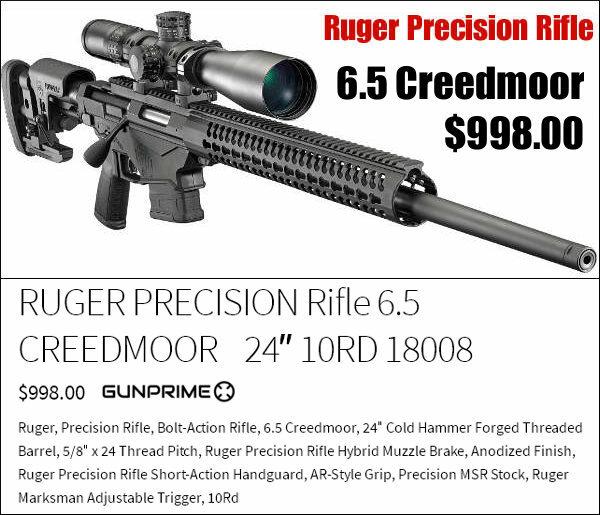 GunPrime — 6.5 Creedmoor Ruger Precision Rifle, $998.00. Ruger Precision Rifle, 6.5 Creedmoor, $998.00 complete — what’s not to like? If you’ve been thinking of purchasing a Ruger Precision Rifle (RPR) chambered for the 6.5 Creedmoor cartridge, here’s the best deal we’ve found in recent months. 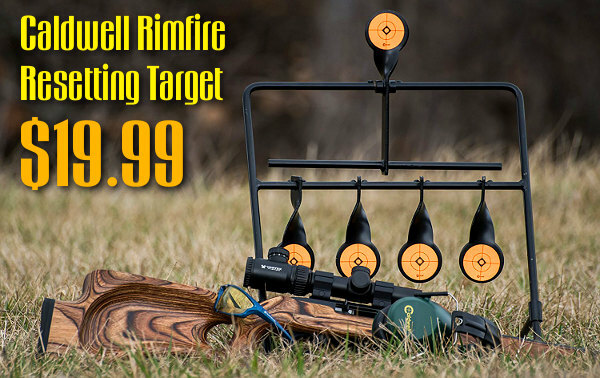 Right now Gunprime.com is offering this poular tactical rig for under $1000.00, in the high-demand 6.5 Creedmoor chambering. 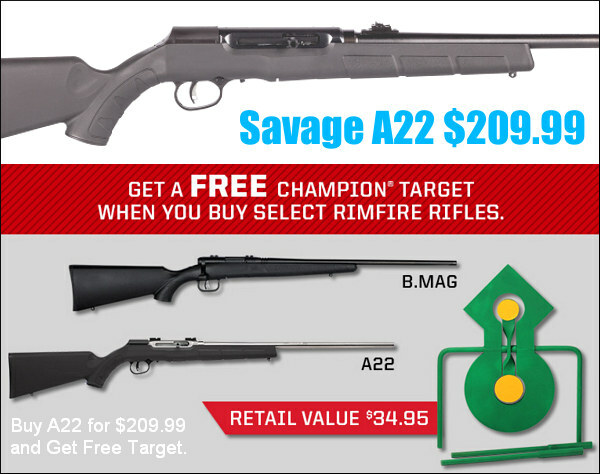 Heck of a bargain boys — you can pay $1300 or more elsewhere for the same rifle. This is a good choice for the PRS production class, or you can take in to another level of performance with a Pre-Fit 26″ cut-rifled barrel from Krieger. This is the lastest RPR Gen 2 version with the upgraded handguards. 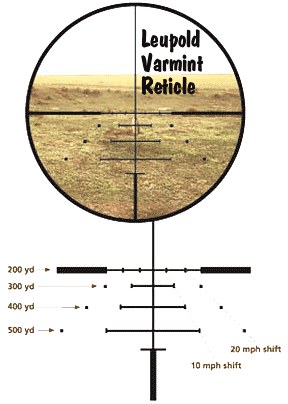 NOTE: GunPrime also has the RPR in 6mm Creedmoor for $1018.45. 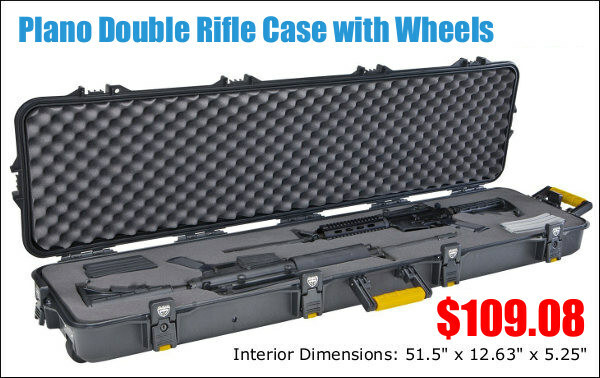 Here’s a heck of a deal on a good shooting mat. 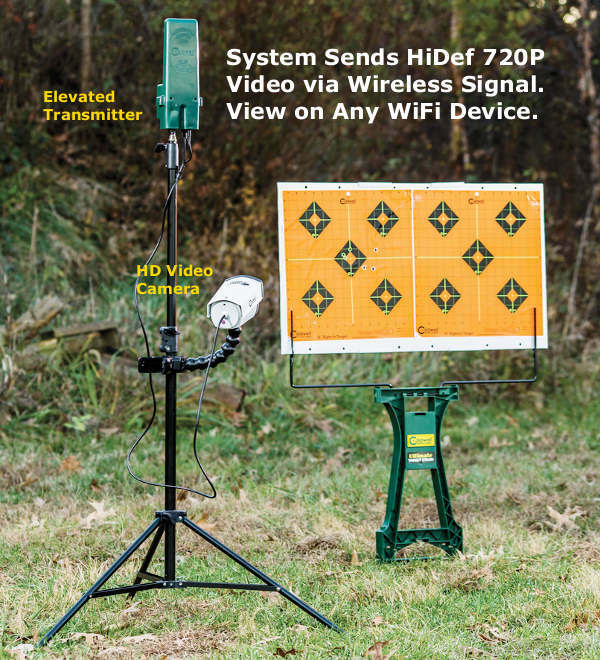 MidwayUSA has slashed the price on its Pro Series Shooting Mat (in Olive Drab). Get this 73.5″ x 35.5″ padded mat for just $29.99. 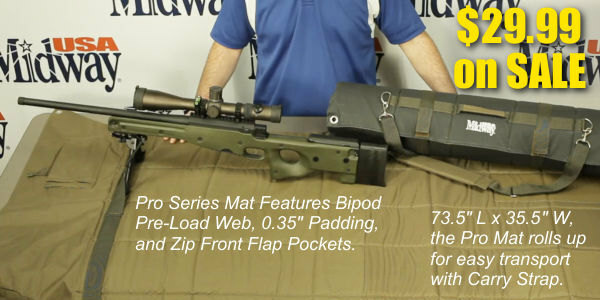 This Mat has nice features, such as a Bipod Pre-load Web, 0.35″ thick padding, multiple pockets, and 6 grommets for staking. It’s easy to transport, rolling up to about nine inches in diameter and fitted with a nice carry strap. Midway normally sells this Pro Series Mat for $59.99, so the current $29.99 price is a great deal. 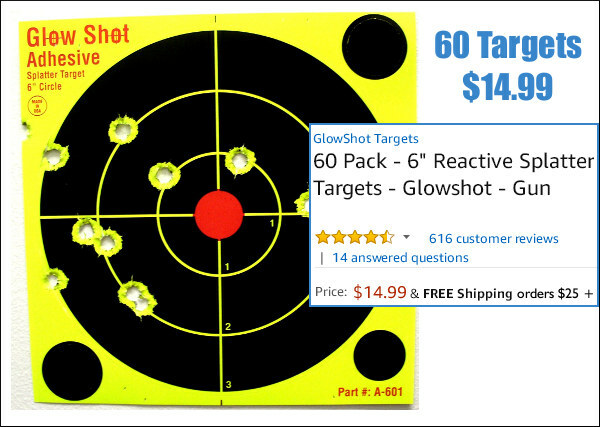 If you need a good basic shooting mat, check out this deal. 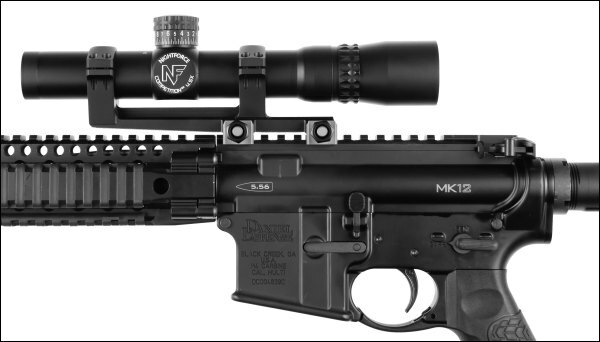 Nosler Factory Seconds are now available at Midsouth Shooters Supply. These bullets are completely functional (with correct weights and dimensions), with only minor cosmetic blemishes. You’ll find slight tip discolorations, water spots, and little else. The Accubond and Ballistic Tip bullets will work great for hunting — your prey won’t care about the water spots. Available bullets include popular calibers: 55gr 6mm Varmageddon, 140gr 6.5mm 140 tipped Accubond, 168gr and 175gr 7mm tipped Accubond, and 180 gr .308 caliber Spitzer Accubond. NOTE quantities are limited and these factory seconds blems always go fast. Once they are gone, they’re GONE! Here’s a very new product from Stocky’s Stocks, at a very good price. This new M50 Monte Carlo-style hunting stock for Rem 700-type actions offers great features you won’t find on some other stock costing three times as much. The action is supported by a built-in Aluminum Accublock chassis. The comb is adjustable for height, and the stock comes with a nice “Softkick buttpad”. A variety of premium finishes are available. If you are thinking of re-stocking your Rem 700 rifle or building a new hunting rig with a Rem 700 clone, this is an excellent choice — an outstanding value. 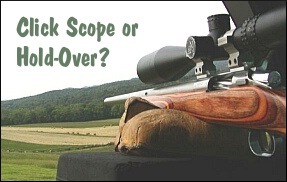 If you shoot long range, you need a scope level. 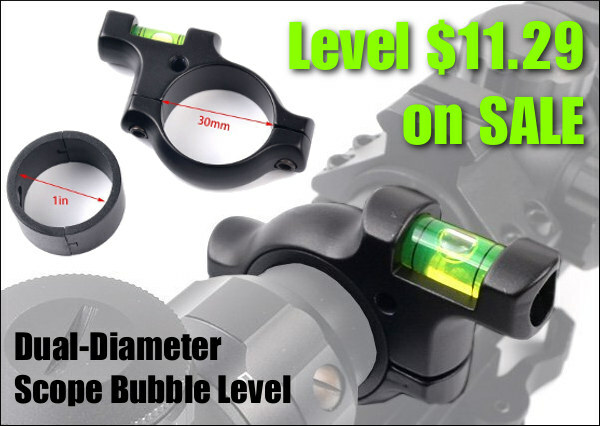 This nicely designed Jiallite Scope Bubble Level is fully CNC-machined to close tolerances for a good fit. It features a 30mm milled inside diameter, plus an inner insert ring so it will also fit 1″-diameter main tubes — that dual-diameter versatility is a nice feature. We also like the way the unit is nicely radiused, and has a low profile in the middle. User reviews have been very positive. 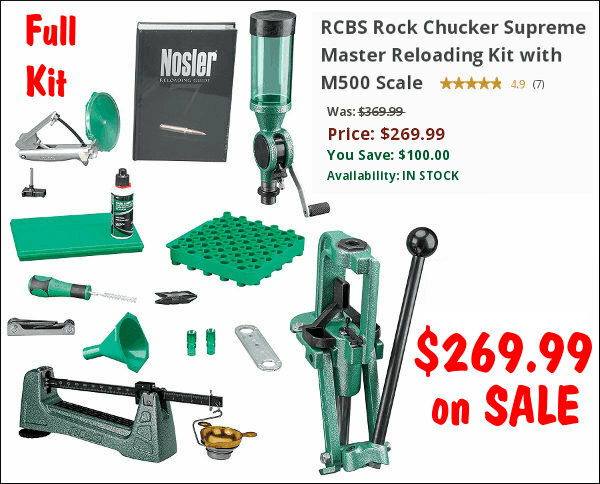 You could easily pay $35.00 or more for a 30mm scope level. Purchasers have praised this product: 89% of verified buyers rated this five stars. 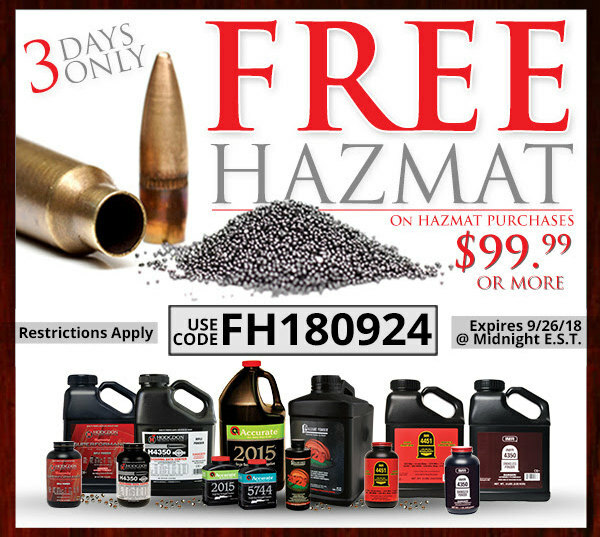 Planning to do some shopping on Brownells.com? 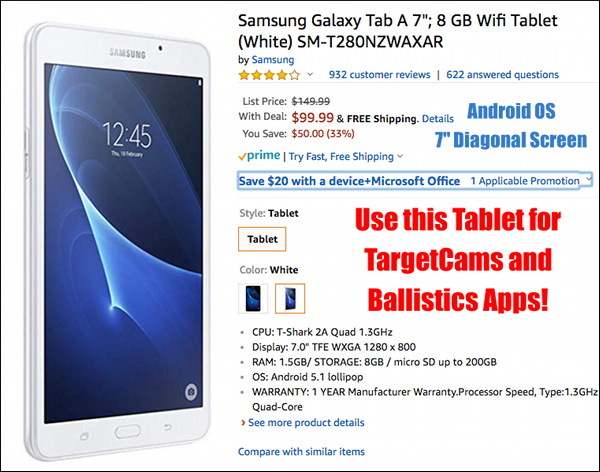 You can save up to $60.00 on your purchase with these discount codes. Plus you get free shipping — can’t complain about that. For orders $200+ use code M2H to save $20. For orders 400+ use code M2J to get $40 off, and for orders $600+ use Code M2K to save $60. 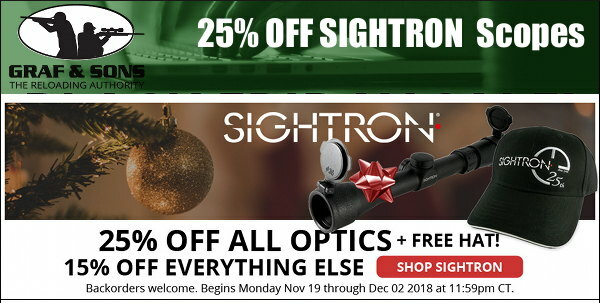 NOTE: Don’t dawdle if you want to take advantage of these savings. 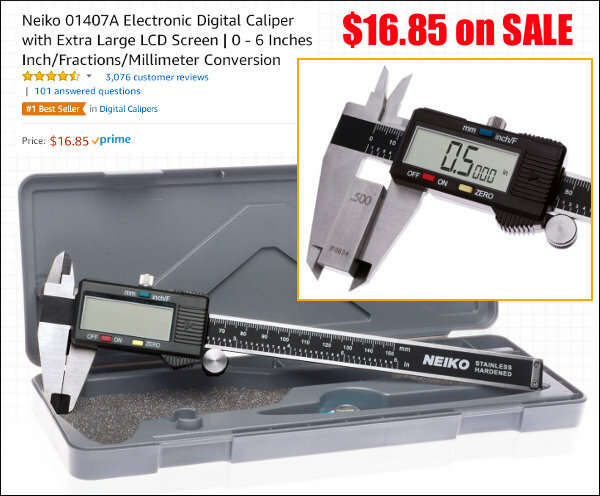 The discount codes expire 1/8/2018 at 11:59 pm CST. Share the post "Bargain Finder 120: AccurateShooter’s Deals of the Week"